We are a financial services company that began with the belief of putting people first. From the moment we first opened our doors, to the company we are today – we have always stood by our goal to set the highest standards for customer service, convenience, and quality financial products and services.  Money Mart began in Edmonton, Alberta. At the time, the company’s founders had recognized a growing trend towards convenience and service in the financial services industry. To fully accommodate this trend, branches were opened outside of regular business hours and situated in easily accessible locations. Money Mart had over 100 franchised and corporate locations. Money Mart was bought by Dollar Financial Group, Inc.
Money Mart exceeded the 200-location mark. Dollar Financial Group, Inc. began doing business as Money Mart Financial Services Group to reflect the expanded services we provide our customers. Money Mart Financial Services Group owns and operates one of the largest providers of accessible consumer financial services to the unbanked and underbanked in North America with over 700 locations across the United States and Canada. Money Mart employs more than 2,000 Canadians and has over 500 locations across Canada. Since opening our doors in 1982, we’ve come a long way from a specialized cheque cashing company to a full service provider of convenient financial solutions. Through frequent research and development, we’re continuously adding to our menu of products and services to maximize customer satisfaction. To learn more about Money Mart Financial Services Group, please click here.